Welcome to Driiv Autosport, You're currently viewing our BMW F30, F31 Headlights page. 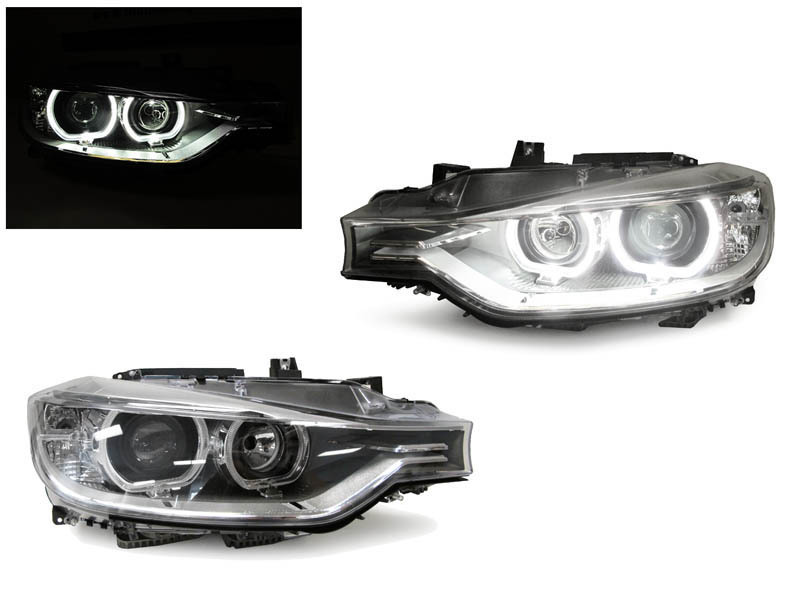 We offer a nice selection of BMW Headlights for 325, 328,335 BMW makes and models. Please be sure to contact our eager sales staff, if you have any questions or concerns. Shop with confidence, you are covered by our 100% customer satisfaction guarantee!